How Far is Salarpuria Sattva Anugraha? Having a home in a peaceful place, packed up with world class amenities is a dream of many, and hardly a few get the chance of living their dream. This magnificent project developed by Salarpuria Sattva Group is perfect for home seekers who want to take their first step towards living their dream. 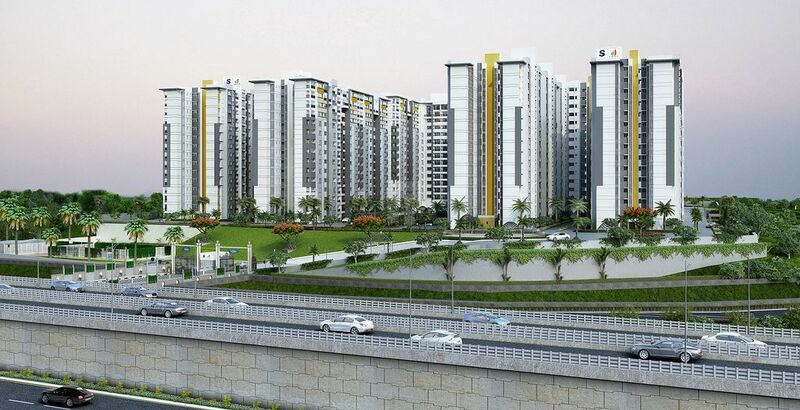 This project is built across 12 acres of land and consists of buildings with 14 storeys each. It has a pleasant view around and beautiful landscapes which elevate the beauty of this place. 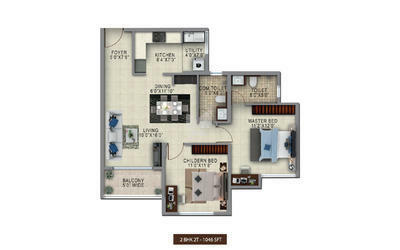 This project offers well - planned 1BHK apartments for sale in Vijaynagar, Bangalore 2BHK apartments with ample ventilation and unmatched designs for sale in Bangalore and 3BHK apartments with all the modern day fittings and world-class amenities. These apartments are truly magnificent and perfectly suitable for urban chic lifestyle. The location has excellent connectivity to the major parts of the city and also has easy access to the famed schools, hospitals, shopping malls, public parks and other civic utilities. This makes the project a great investment opportunity and increases its demand. It offers an array of amenities which are essential in to fulfill the needs as well as the amenities that suit a contemporary lifestyle, such as, community hall, senior citizen’s court, clinic, golf simulator and a health club. CounterEWC for all the toilets.